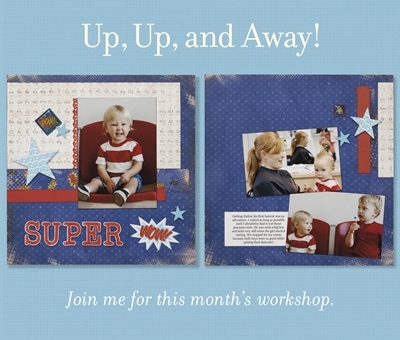 Scroll down to yesterday’s post to see the scrapbook pages that coordinate with this workshop. 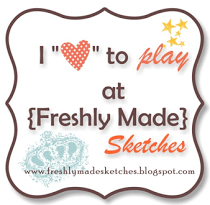 Would you like to attend my Superhero Workshop on July 6? Order by June 8 to save on shipping.